Fear not, these school holidays you will not hear the moaning and groaning of "I'm bored… there is nothing to do." Three quarters of the way through the school year and by the end of Term 3, it can be daunting and stressful to find something new for the kids to do for the whole two weeks. But don't pull your hair out yet, we have created a guide for all things fun and exciting in Canberra to ease the stress of the school holiday woes. We have found a variety of activities catered for families, others that are solely for the child's experience and some that are designed for parents who need a little bit of a school holiday break themselves. We have included four different categories including creativity, outdoors, performing arts and educational that cater for all different interests with prices starting at free. 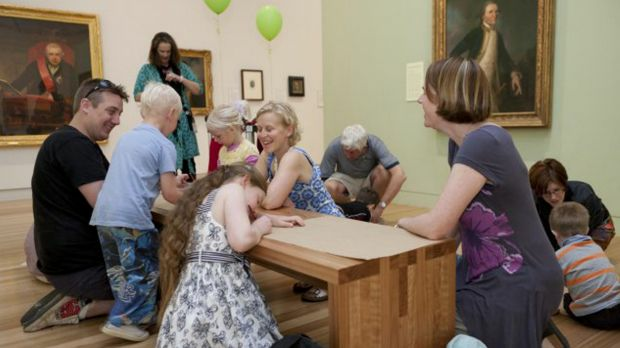 If your child likes to create, there is sketching around the National Gallery, a chance for kids to create using glass at Canberra Glassworks, or even create their own bonsai tree at the Arboretum. 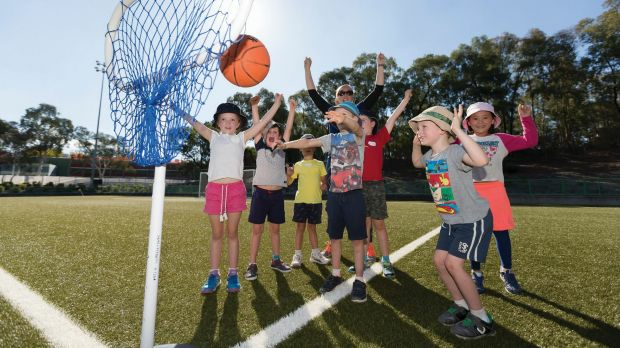 If your child has a love for the outdoors they can become a ninja warrior at Bfirm, or go on a soccer or AFL school holiday program at the Australian Institute of Sport. For the keen performer they can express themselves on a stage with curtains, lights and costumes at the Drama Stars academy, or experience live theatre at the Canberra Theatre which is showing Room on The Broom. 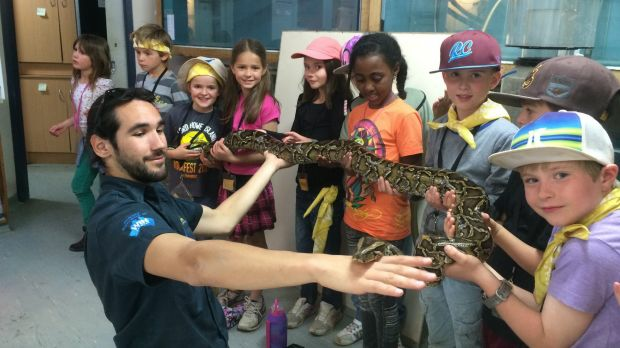 Your child can get up close and personal with animals at Zoocation, or learn about space at the Canberra Deep Space Communication Complex. Please check with individual establishments to ensure all details are correct.